Last week I had a pretty good reading week but it was a sad week for book lovers on Wednesday when we were hit with the devastating news that Walter Dean Myers died. So many of my Nerdy Book Club friends on Facebook and Twitter recalled their fond memories of meeting Walter at conferences and book signings. I'm saddened by the fact that I never got to meet him. Though the first time I met him in the pages of a book was through the eyes of Jack in Sharon Creech's Love That Dog and have loved Mr. Walter Dean Myers ever since. While only a few of the essays in this book really struck me as useful, the writing prompts at the beginning of each essay are also a great resource as well. In a way, I kind of like that so many of these essays aren't 100% mentor-text-worthy because it makes the writing accessible to students. On the other hand, if I'm going to use a mentor text, I want it to wow me, and none of the essays in this collection really wowed me. 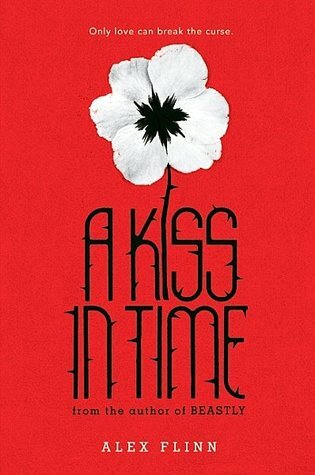 With a cover and a title like that, how could you NOT want to read this? Love this book about a proud peacock who thinks he's the star of the book and therefore doesn't appreciate all the other animals coming in to steal his thunder. The illustrations are lovely and the story is tons of fun. Highly entertaining read about the various and strange "cures" people have come up with over the years for all sorts of ailments. I can definitely see this book getting passed around in a classroom. A beautiful testament to the power of childhood imagination. I only just started this book yesterday so I'm not quite sure if I'm liking it yet. It has potential though. This book is powerful. And the audiobook narrator is fantastic. Highly recommend it. 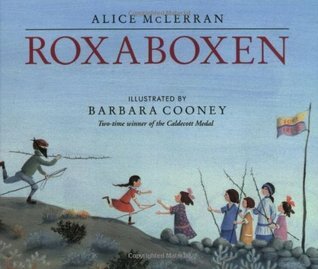 I would have to say that Roxaboxen is one of my all time favorite picture books - my own children read our copy to shreds! Forgive Me, Leonard Peacock has been on my TBR list forever - I'm so glad that summer is here so that I can get to it! 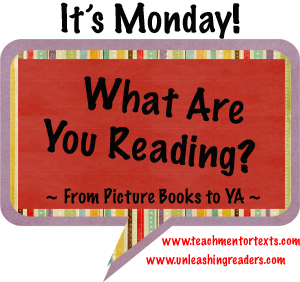 I read Food Trucks this week too! I thought the book did a great job with the simple text and detailed illustrations! I hope you like My Teacher is a Monster! I laughed out loud. Hope to see you later today at nerdcampmi! Great books Beth! I have to admit, I am very drawn to food trucks for some reason. I will look forward to your review. I must order the Animals. 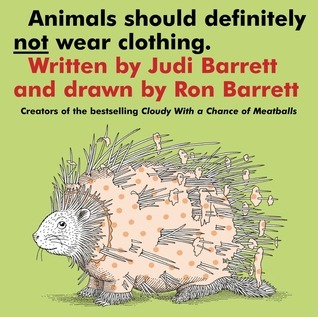 Should Not Wear clothes book, it looks hilarious! 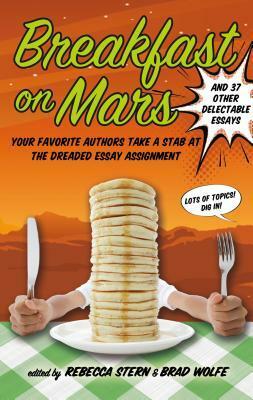 Thanks for the honest take on Breakfast On Mars-interesting idea though. I've had Animals Should Definitely Not Wear Clothing since my own kids were little-now the grandchildren love it. Funny book. Glad to see Roxaboxen too, very special. And thanks for the other ones, all new to me, Beth! Food trucks are such fun! Foodtrucks looks great! What a fun idea. Animals Should Not Wear Clothes is hilarious. I was delighted to discover it at my local library. Roxaboxen is gorgeous! I need to reread it. 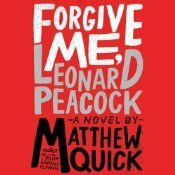 I just brought Forgive Me Leonard Peacock home from my office library so my husband can read it. I love that he reads mostly YA! 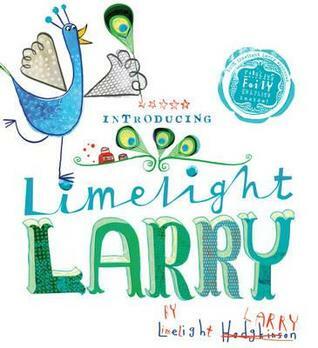 Limelight Larry sounds hilarious--will try to find that one. A great list of books - some new and some classics! 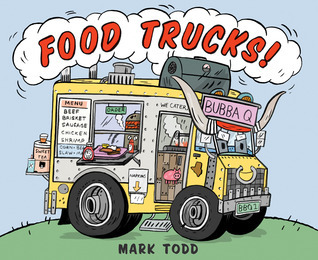 The Food Truck book looks amazing and I look forward to your longer review! I'm also interested in the book about different cures for different ailments - I would love to read through that one! Love that Mr. Walter Dean Myers. Godspeed.